An EBF Maiden Stakes over 1m 5y on standard going. Marco Botti's Mandarin was very well backed on debut. 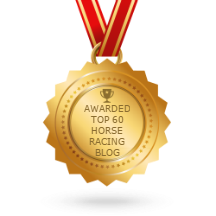 This chestnut son of Lope De Vega has been highlighted by our sister website as one of the best juveniles in the stable. This 55,000G yearling purchase showed pace at Newmarket over 7f but disappointed, tiring in the closing stages to a point you have to wonder if there was an issue or injury. He was entered for a number of top-class races but those have come and gone but that doesn't mean this colt doesn't have ample ability. This step up in distance should be a help and I'd expect a big run. 7:20 Newcastle - An EBF Maiden Stakes over 6f on standard going. Julie Camacho doesn't have many two-year-olds in her string and very few talents. 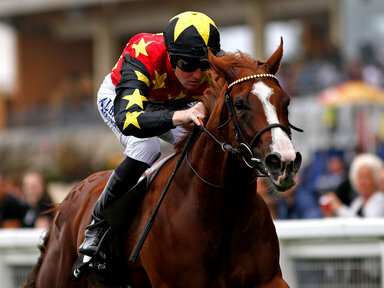 However, owner/breeders Elite Racing Club have a beautifully bred filly in Marseille, a daughter of Excelebration is out of a talented mare Maralinka who was trained by Roger Charlton, a three-time winner up to Listed class and disappointing when unplaced when contesting the Queen Mary Stakes (Group 2) at Royal Ascot. She raced at two, achieving an official rating of 92, then retired as a broodmare. Bred to be an outright sprinter, this trip shouldn't be a problem. At odds of 10/1, it will be interesting to see how she fares. Fingers crossed a smaller trainer has the chance to train a potentially smart horse.